can we buy the book stateside? 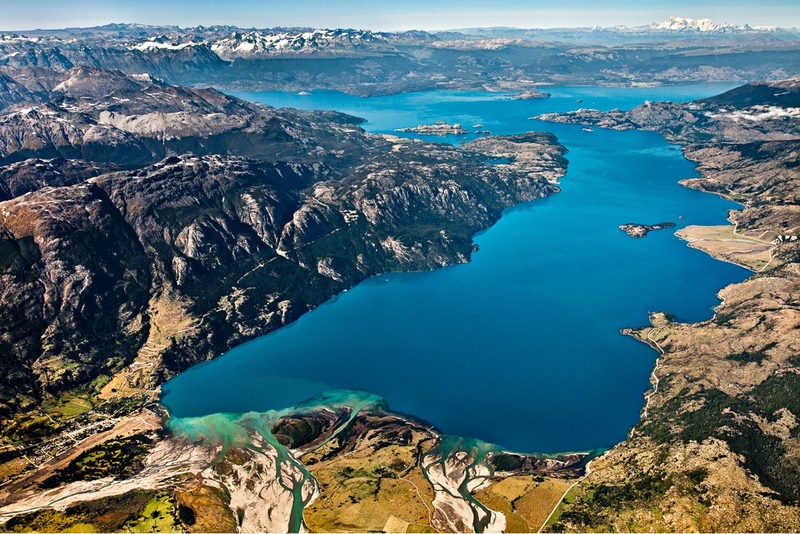 today I also received by mail the brochure of Patagonia National Park 2012 !! 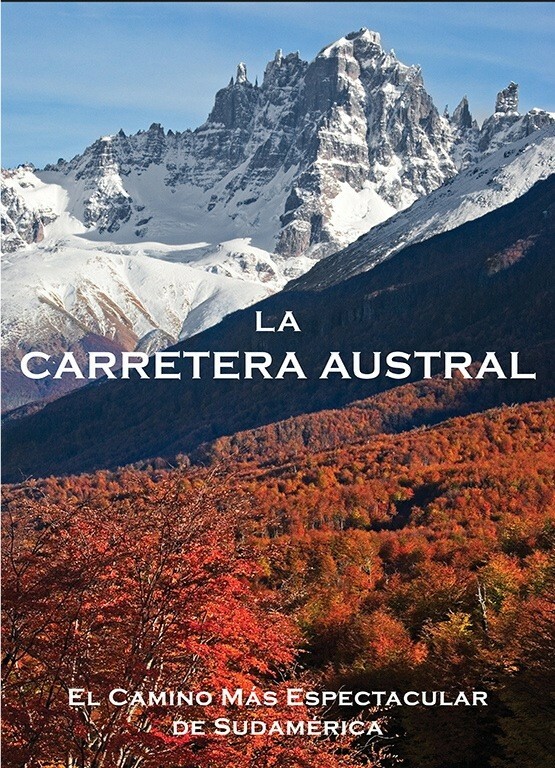 I am interested on the book about the Carretera Austral, especially because I make conferences and expositions about Patagonia here in Italy. I had the privilege to meet padre Alberto de Agostini when my family was in Punta Arenas. Part of my pictures and materials are originals from padre Alberto. If you have some photo or movie material about your work, I’ll be honored to show during my presentations. I will be in Milano and Torino early next year and I would like to know where I can visit to see some of Alberto de Agostini´s material about Patagonia and Tierra del Fuego besides Museo Nazionale della Montagna in Torino. Is there a way to buy the book or the poster? I copy Liz; can we purchase the book in the US? 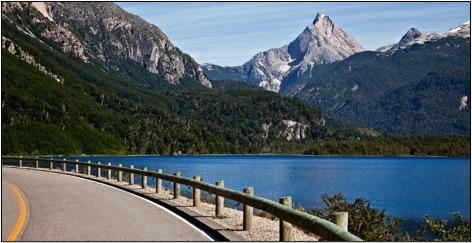 Would like to share it with those who would one day drive the carretera? Very well put together. 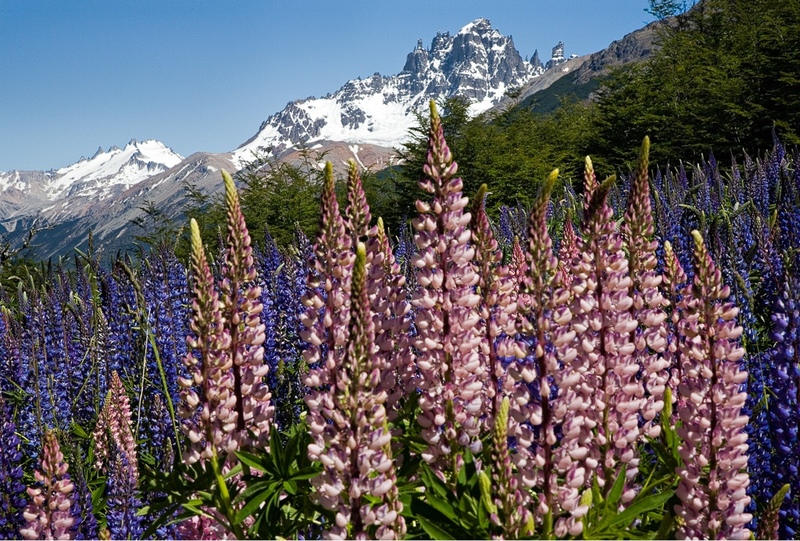 Definitely on my list for my next trip to Patagonia. How can I get a copy of the book? Is it possible to buy the book by mail? 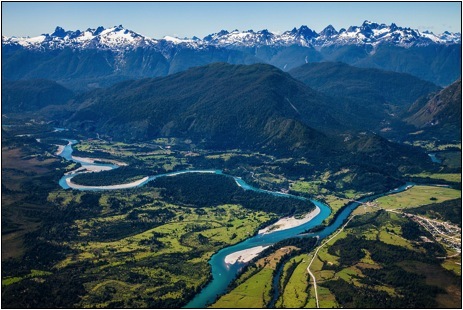 I live in Rio de Janeiro, Brasil and I have already been at Parque Pumalín, in the future Parque Patagonia in Valle Chacabuco and traveled all the way to Caleta Tortel so I understand exactly which is the book´s purpose and I would like to be part of it somehow. Thank you. I would like to buy the book aswell – is there any shipment to Germany? 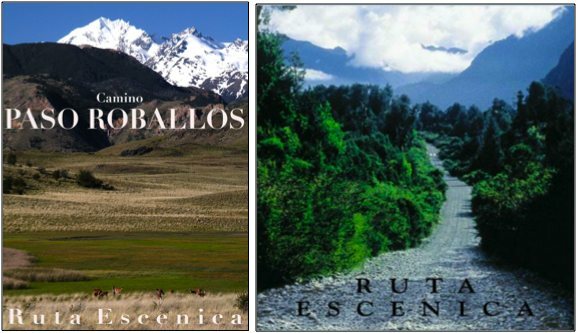 Lately I spent some wonderful weeks on the carretera, even in Parque Pumalin where I saw the book in the restaurant, but unfortunately it was not available. Thank you! I am also one of many people who are asking where this magnificient book could be bought. Please, give me some answer, the publishing house (ocholibros) did not even respond to my request for info. Your proactive approach is right on target with this important road. Developing criteria and promoting them as benefits is certainly the best way of minimizing adverse impacts and obtaining better practices. May you have success, and may I some day travel it. please advise how i can buy this beautiful book from you. thanks i’m in australia and have recently riden this route on a push bike. it was fantastic and one of the best experiences of my life. 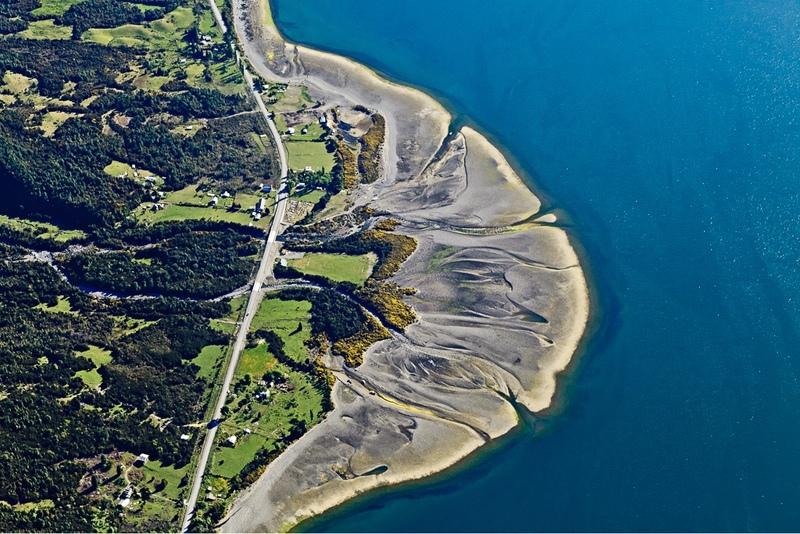 La Carretera Austral, Editionores: Ocho Libros editores, Photos: Linde Waidhofer, September 2012. Are you able to give me price and adress, where I can buy the book. 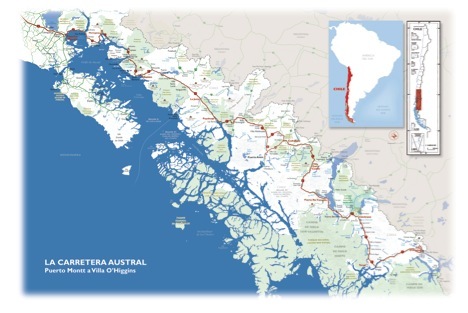 I want to drive the carretera Austral this next summer. Can I buy the book? 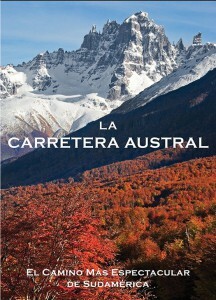 Please where can I buy the English version of ‘La Carretera Austral’? Hi, how can I buy the book? Thank you in advance. How can I buy this book? I live in Austria. Just so everybody that reads this page is warned up front: the book is NOT for sale online anywhere. If you’re in the region and are able to get your hands on the book, please buy it directly. 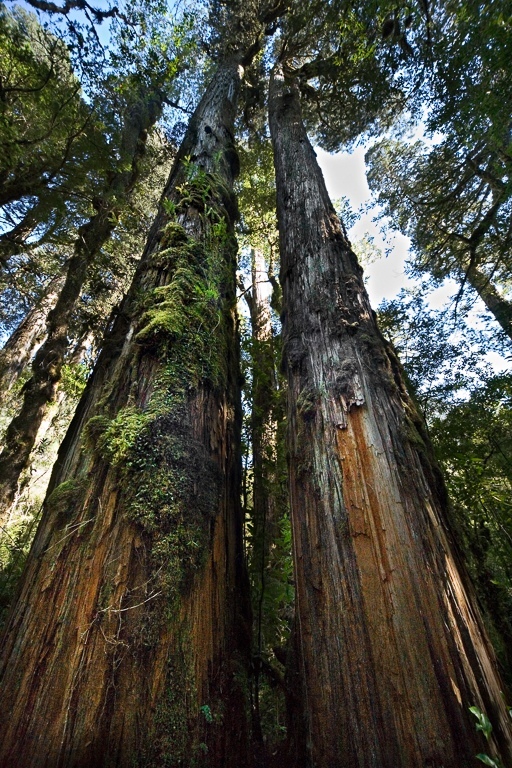 We figured we didn’t want to buy the book while in Chile and buy it back home instead, but after inquiring at Deep Ecology, it seems to book is NOT for sale to the general public anywhere so the only place (I know of) you can get it, is in Chile itself. Thank you for this clarification John! The book was so popular that we, unfortunately, have none left to give other than the few available at the Patagonia Park store in Aysen, Chile.